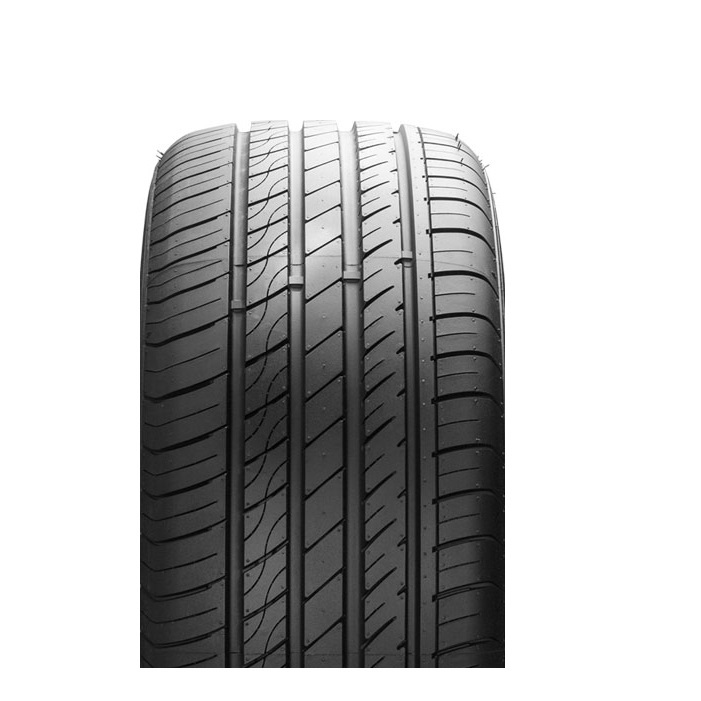 All Star Motorsports offers these 215/55R17 Lexani LXUHP-107 91W 215 55 17 Inch tires at a great price! These 215/55R17 Lexani LXUHP-107 91W 215 55 17 Inch tires are made with high quality materials to provide not only a great ride, but also look great on your choice of wheels. You can also combine these tires with a large selection of wheels to make this a complete All Star Package! 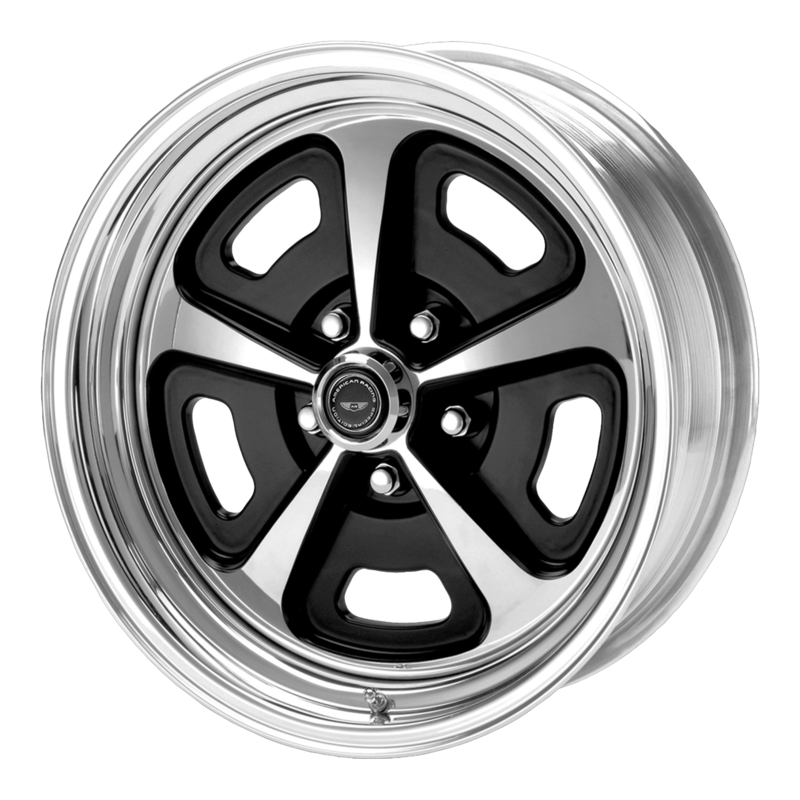 All of our wheels and tires are shipped free to your door and are individually inspected and professionally packaged to ensure your order arrives without any damage. All packages include free mounting and balancing, along with a free set of locks and lugs!